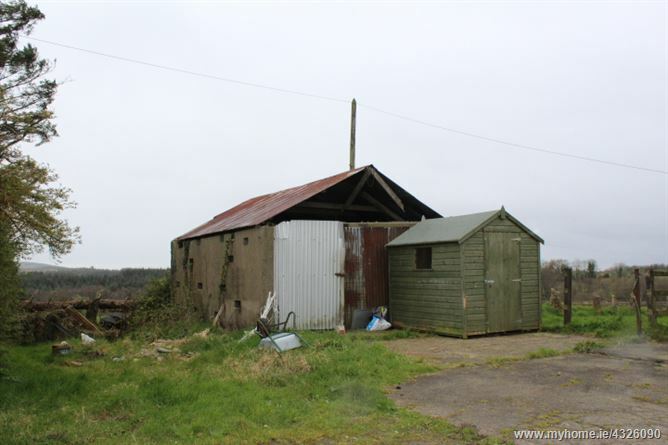 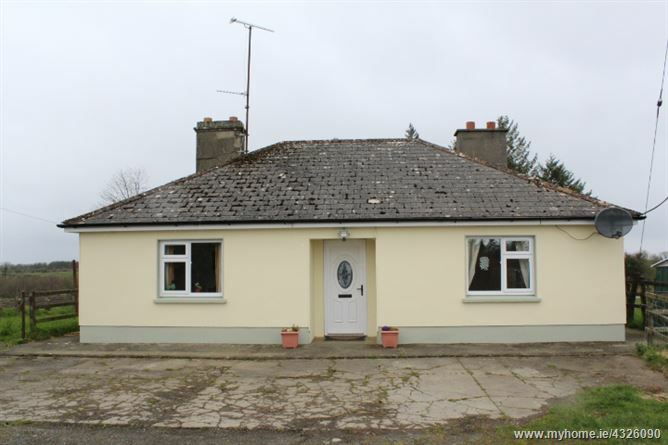 Located at Cloonback, Aughnacliffe, Co. Longford, this property comprises of a three-bedroom cottage on approximately a one acre site. 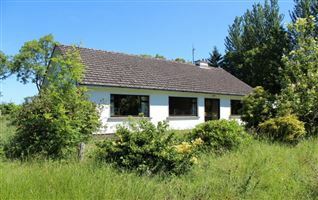 Situated in the rural countryside, this property would make an ideal holiday home, investment or indeed as a starter home for a first-time buyer. 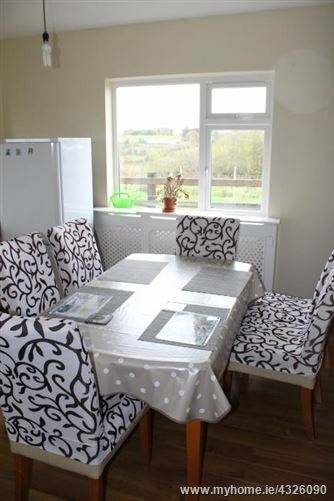 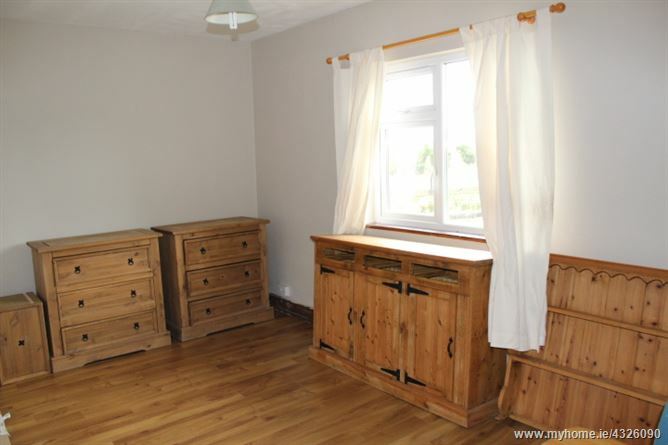 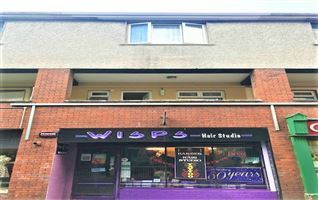 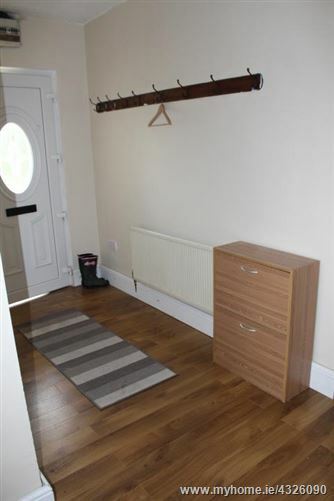 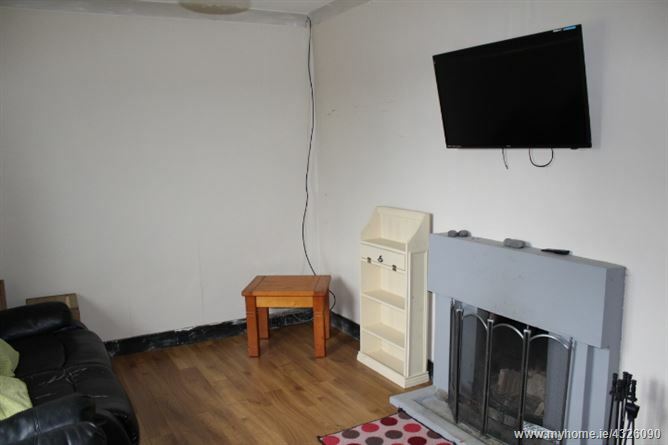 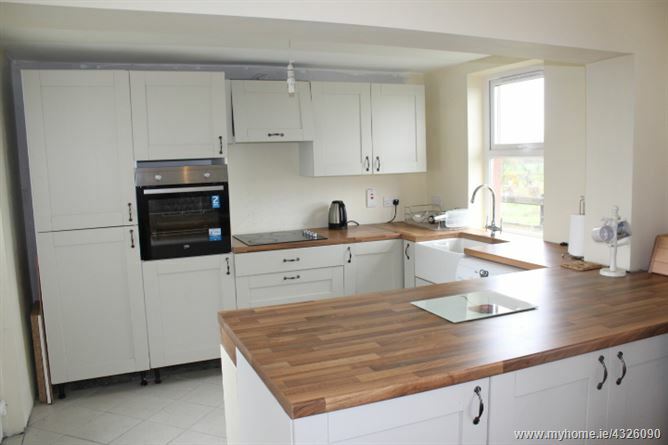 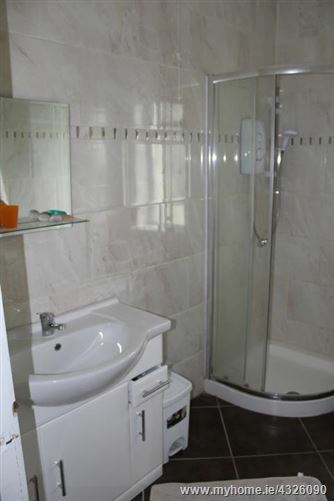 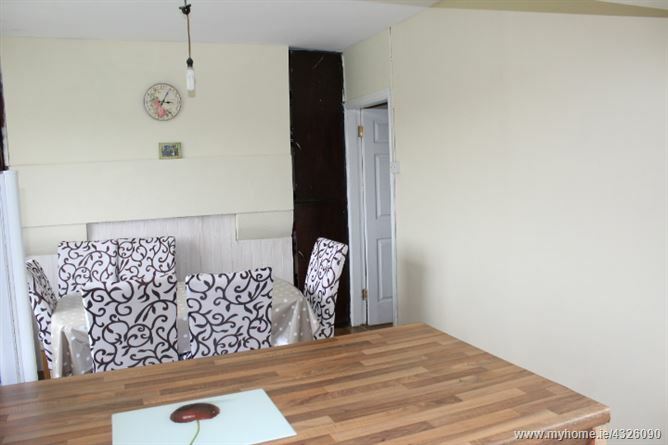 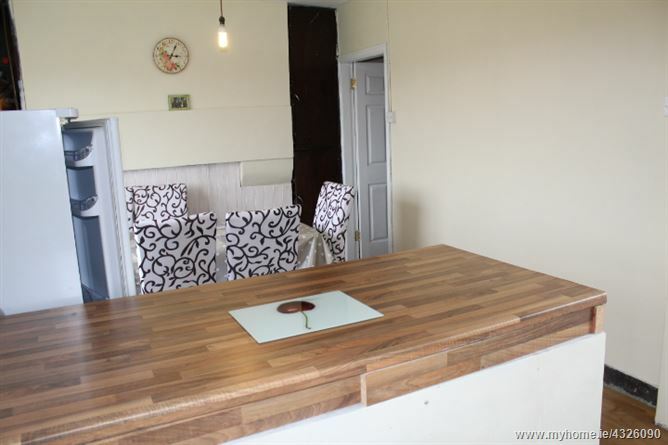 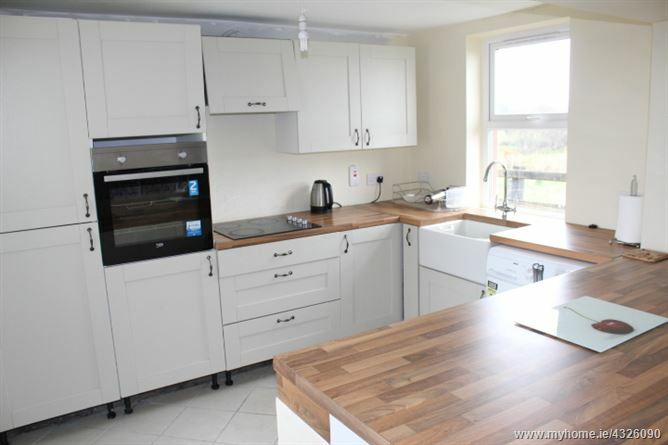 The property accommodation consists of an entrance hall, sitting room with solid fuel fire, kitchen/dining room, three bedrooms and a family bathroom. 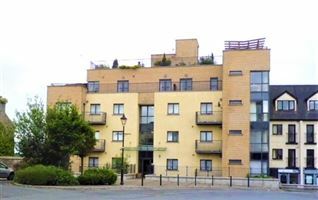 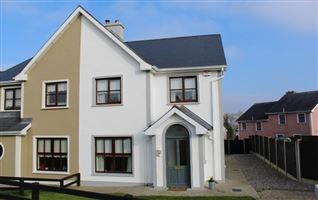 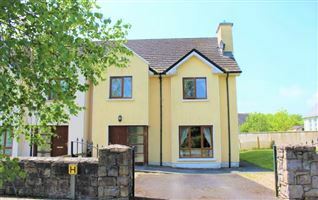 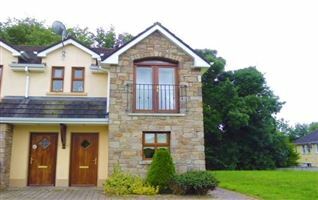 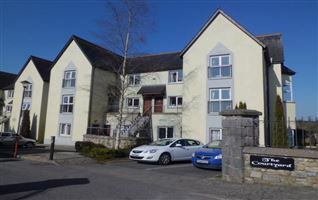 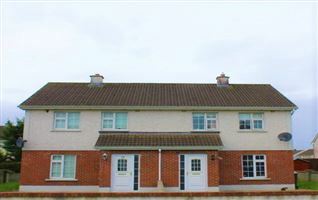 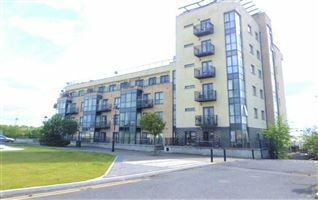 This attractive property is well located and convenient to Moyne, Aughnacliffe, Arva and Drumlish while Longford Town and and Cavan are a 30 minutes’ drive away. 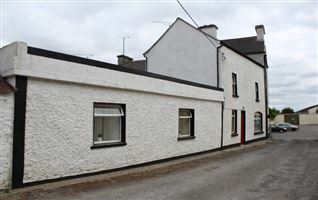 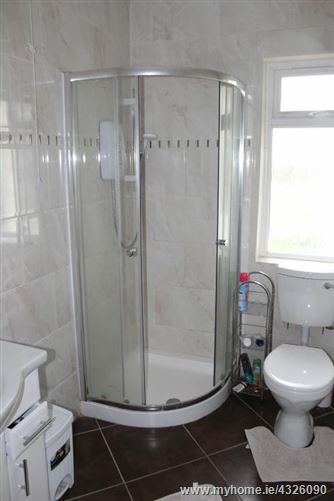 Viewing of this quaint cottage is highly recommended by the auctioneers.